A home is not a home because of its room dimensions or the color of the walls. It is about how you feel when you walk through the front door. And the way you can instantly envision your life unfolding there. 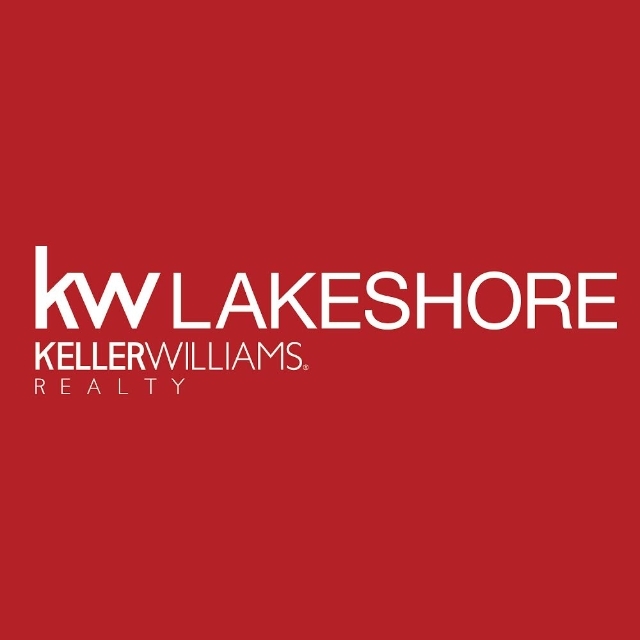 This is about more than real estate. It is about your life and your dreams! 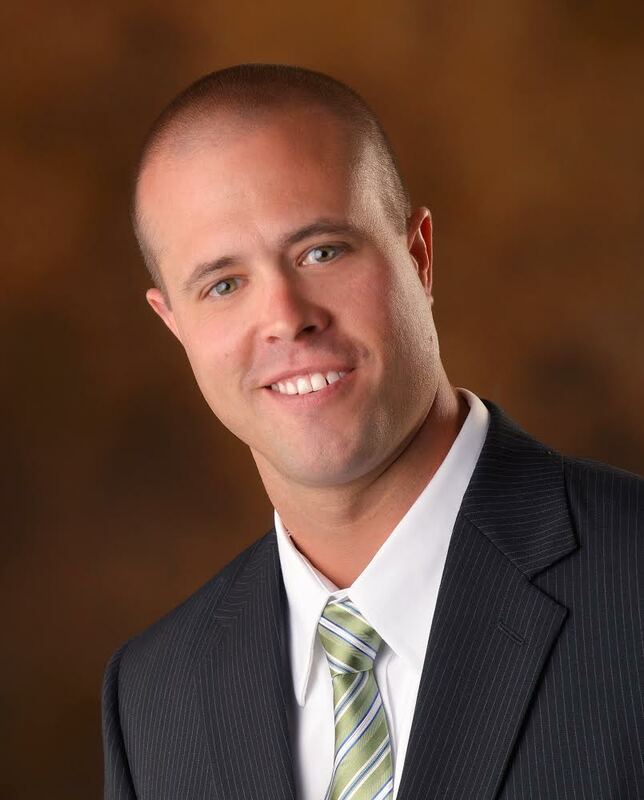 Brad Fuzak utilizes the latest technologies, market research and business strategies to exceed your expectations. More importantly, we listen and that means we find solutions that are tailored to you. 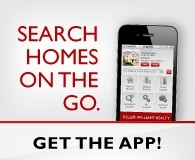 Thanks for starting your real estate search with us. This website is full of information for you whether you are looking to buy or sell. After you have had the chance to review this information, contact me so we can tell you more about how we can help.